We're new in town but we love it already! At AC we want to create an environment for excellence in learning. Our highly qualified and experienced faculty provides quality teaching that consistently achieves excellent feedback from students. They combine specialist knowledge with practical insight and open conversation. This produces an inspiring and innovative classroom experience with solid content. You want to change the world. Be trained for a career in business not only for success, but for significance. 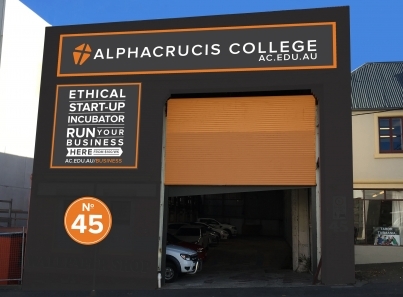 Be part of a New Business Incubator, right here in Hobart? Lead the way in your field with innovative and ethical business practices. 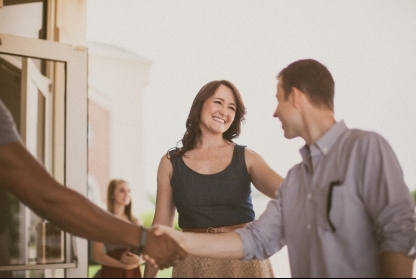 Equip yourself with a high-quality education that uniquely combines business with a Christian worldview. Learn from experienced business leaders and lecturers from the field in a supportive and small group environment. Study at AC to open the door to your career of significance. There are deep needs within our society and a desire within many of us to help others. The Bachelor of Applied Social Science course trains and equips people to help others in a professional and ethical way. Social Science is a very practical field and our course is based on giving people the skills and practical experience required to work effectively in a range of applied social science contexts. Career and calling can be one. You desire a career that reflects the gifts and passions that god has given you. Ministry is no longer only found in church positions – it’s in the community, marketplace and the mission field. 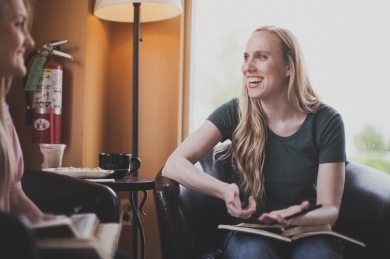 Studying ministry and theology at ac will equip you for ministry in its many varied forms. Develop knowledge and practical skills in theology and biblical studies that will deepen your understanding of faith. Learn from experienced leaders who live out their faith in, and beyond, the classroom. Find your calling and discover more than a career.